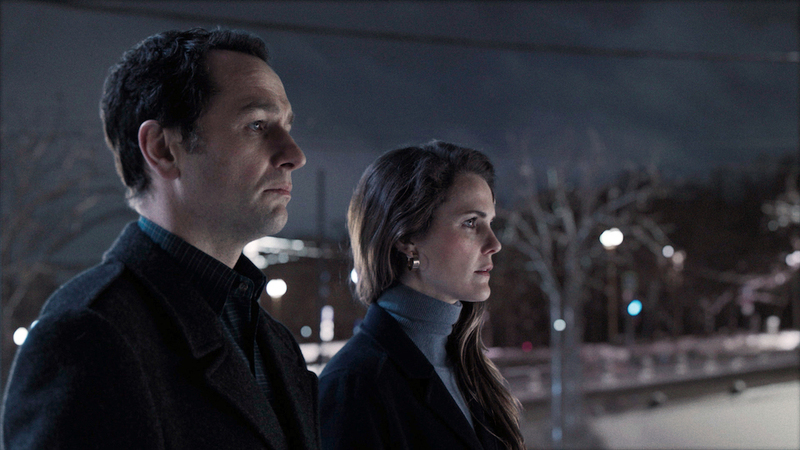 "The Americans" crew spoke to IndieWire about the hanging question in the series finale, and the Very Good TV Podcast says one final goodbye. 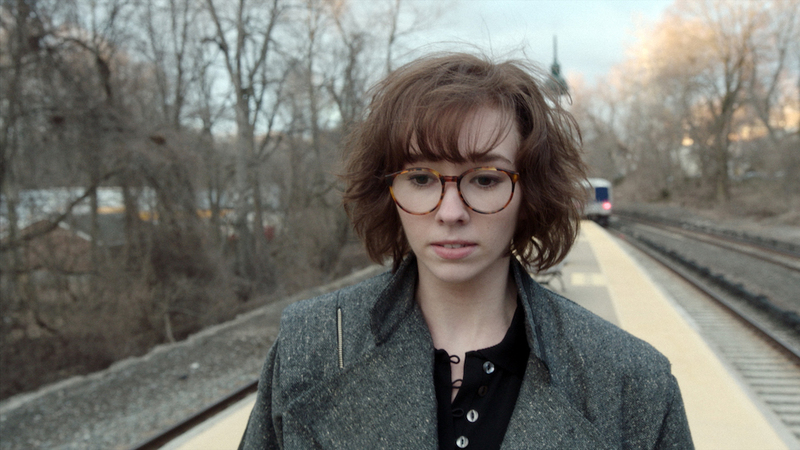 “The Americans” finale is chock full of ambiguity. There’s the question of what happens to the Jennings once the USSR dissolves. There’s the question of why Stan (Noah Emmerich) lets his neighbors walk away (or drive away, really). There’s a bunch of questions surrounding Paige (Holly Taylor), including why she gets off the train and what she does after pounding that vodka. But one question reigns supreme: Is Renee (Laurie Holden) a Russian spy or just a good wife who’s interested in being closer to her husband? Last week, before a screening of the series finale held for Emmys voters, IndieWire caught up to the cast to ask them that very question, and during the panel, they actually asked the crowd the same question. Creator Joe Weisberg estimated about “80 percent” of the crowd believed she was a spy, and most of the cast agrees. A few are certain of it. But the holdouts may surprise you, and the creators’ insistence on keeping things up in the air is expected to last years. Furthermore, Sellati is so obsessed with the question, he thinks it demands a follow-up season. The actress playing his sister agrees — on both counts. She’s also adamant that Renee is hiding something. In a way, if any character on the show knew the truth about Renee, it would be Claudia. She was in charge of operatives in the D.C. area. She knew about every assignment, even the ones agents didn’t think she knew about (like Elizabeth’s meetings in Mexico). So does the actress who played her think Renee is a spy? Emmerich is closer to the situation than any character, as Stan had to choose whether or not to stay with Renee after being warned about her by an unsure Philip. As such, the actor is a little cautious about the subject. “I think there’s a really good possibility,” Emmerich said with a sly smile. He didn’t elaborate, but did comment on the writers’ refusal to explain further. Russell, too, was a bit iffy on the subject, but leaned toward Renee being a spy. In a conference call held before the FYC event, she elaborated a bit more on Renee. And here lies the holdout. In a separate conference call, Rhys went against popular thinking and then elaborated on what Philip meant when he warned Stan about his wife. On the red carpet, Rhys explained why he never thought of Renee as a Russian. “There was nothing concrete that said to me she was. […] I never saw anything that made me go, ‘Oh right she is,'” he said. As for the writers of the scene, they kept their answer brief. And neither are they — or, at least, that’s what they’re saying. Below, IndieWire TV Editor Liz Shannon Miller and TV Critic Ben Travers discuss the Renee of it all, as well as everything else about “The Americans.” Can the FX drama earn the Emmys it deserves for the final season? What are the odds TV Academy members are tuning in and responding to the series in a positive way? And what does the TV landscape look like now that one of its true greats has moved on?